Finding a perfect cradle for a newborn is every parent’s dream, but what about building it yourself? This Moon Shaped Cradle has a great design as it makes picking up or laying down your child easier. It makes a cute bedroom decor too! This project can be easily accomplished in a weekend or two. You can build it at home using recycled pieces of wood. You just have to gather all the needed materials and tools. You can either use stain or varnish depending on the finish you prefer. 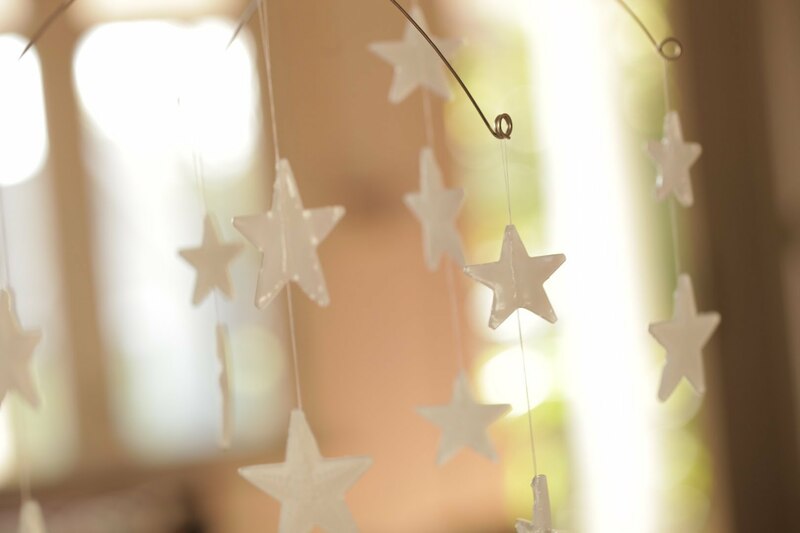 You can even add some decoration or pattern to the side of the cradle, just like the stars from the pictures below.